First of all, let’s look at sizing. 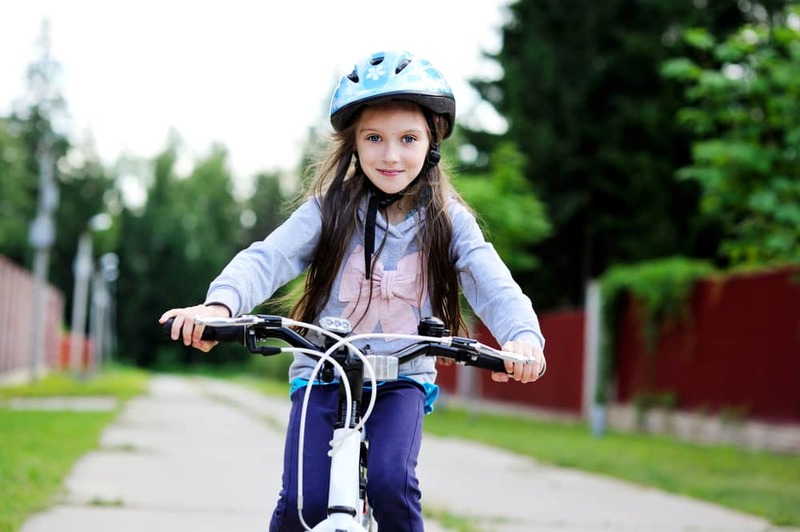 Unlike adult bikes, kids bikes are sized according to the wheel measurements a lot of the time. This means that you need to look at wheel sizes of between 12” and 24”. These sizes suit children from 2 years old, right through to 11. Of course, you need to look at your child’s size specifically before you make any choices. But still, this sizing approach will give you a good idea of where to start. In conjunction with the wheel-sizing approach, measuring your child’s inseam will give you a great idea of what size bike they will need. An inseam of 35-42cm will probably suit a bike with 12” wheels. That sizing approach continues in similar increments right up to 24” wheels, which are normally suited to inseams of 60-72cm. Our advice is to start with the general age to diameter sizing guide, and use your inseam measurement to refine your choice from there. It’s one thing to match your child’s size to a bike. But finding a good quality bike – well, that’s another thing altogether. There are so many different brands getting around that discerning the quality from the inferior brands is challenging. That’s where expert advice comes into its own. Chatting with the pros is the best, and in our view only, way to know exactly what you’re buying. That means visiting your local bike shop to choose a kids bike is a must! For kids, bikes are all about finding freedom through movement. That means your child probably won’t want to be weighed down by a heavy and cumbersome bike. Checking weight is important when you’re choosing a kids bike. Lighter is better, and the lighter a bike is, the better it is for a child. So If it comes down to a choice of two, always opt for the lighter version. It will give your child that extra freedom to really get into cycling. 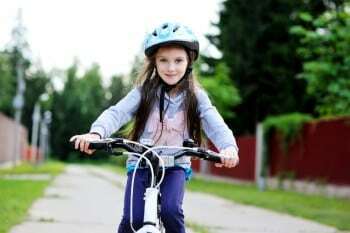 Brakes: this is probably the first thing a lot of parents look for when choosing a kids bike! But how do you know which brakes are the best? We reckon testing them out is a good place to start. Remember, your child will have much weaker hands and fingers than you. That means you need to make sure hand brakes are easy to pull, and not too far in front of the handlebars. As a general rule, you should be able to lock up the hand brake on a kids bike using only your pinkie finger. If that’s too hard to do comfortably, then we recommend looking for a bike with slightly more manageable brakes.